2 DISC LIMITED DIGIPACK EDITION with DVD of Bettye LaVette's July 2014 concert at the Jazz Cafe in London. With a musical career spanning over 50 years, Bettye LaVette is rightly recognized as one of the finest vocalists and one of the great interpreters of song. Her discography spans five decades, but it is within the past decade that she has finally been recognized as one of America's finest vocal talents. 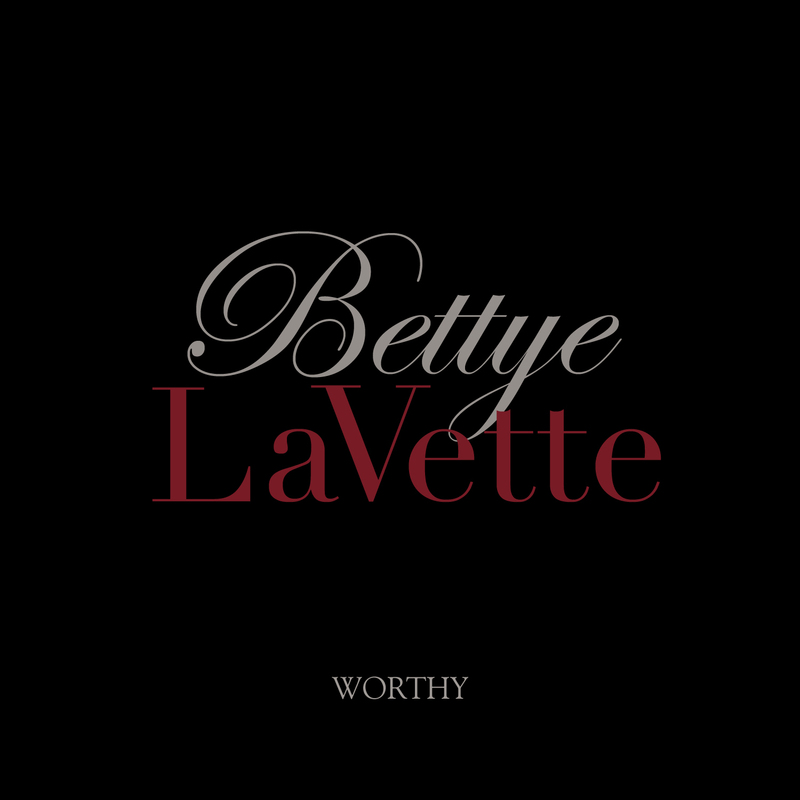 Bettye has teamed up with producer Joe Henry once again, and the result is a stunning new album, "Worthy," featuring 11 songs composed by writers such as Mick Jagger & Keith Richards, Bob Dylan, John Lennon & Paul McCartney, Mickey Newbury, Beth Nielsen Chapman & Mary Gauthier (who wrote the album title track) and Joe Henry among others. "Worthy" is a supreme achievement from a uniquely gifted performer. This special limited edition includes a DVD of a wonderful set by Bettye and her superb band at The Jazz Caf» in Camden Town, London on July 15th 2014, featuring the very best of Bettye's classic interpretations. Anyone who has ever heard Bettye LaVette's voice will recognize how absurd it is that she may have ever been unsung. 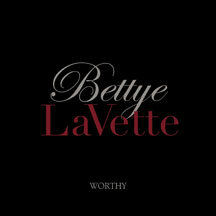 With every song on 'Worthy,' Bettye finds the thread that first will unravel it. Then she stitches it all back together until it fits her taut frame and fierce stride, until it bends to meet her; until each song's story is somehow, miraculously, telling her own. I never thought anyone could challenge the way Roger Daltrey took the vocals to such a high level of anguish, longing, and epiphany, but Bettye did it. She is a voice from the wilderness.